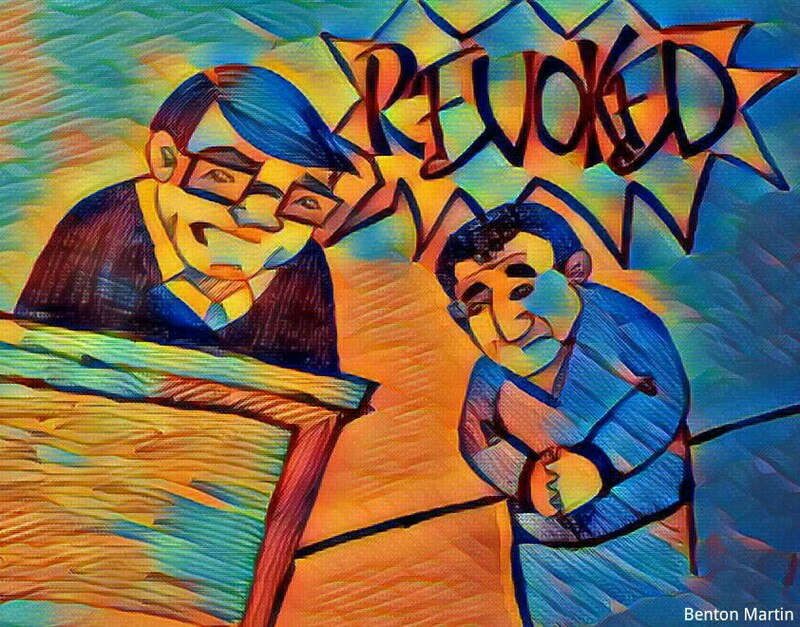 Pretty happy with how this story art turned out for this simple blog post over at Sixth Circuit Blog about a new decision on revocation of supervised release. So I’m posting it here too. 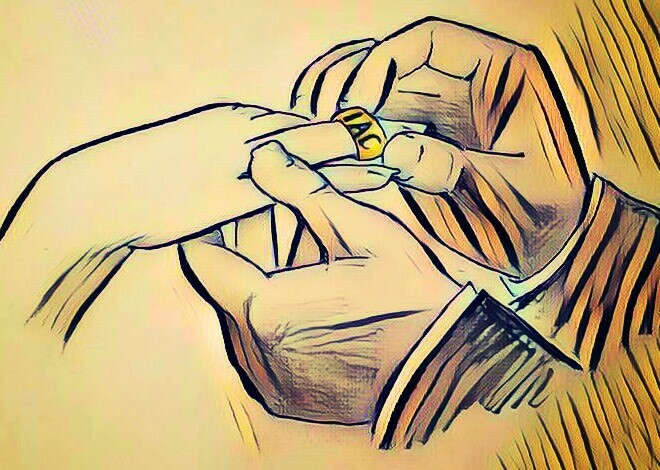 Drawn with pen, then ran through a filtering program. My article on criminal accomplice liability for technology providers was published this month in the Journal of Criminal Law and Criminology. 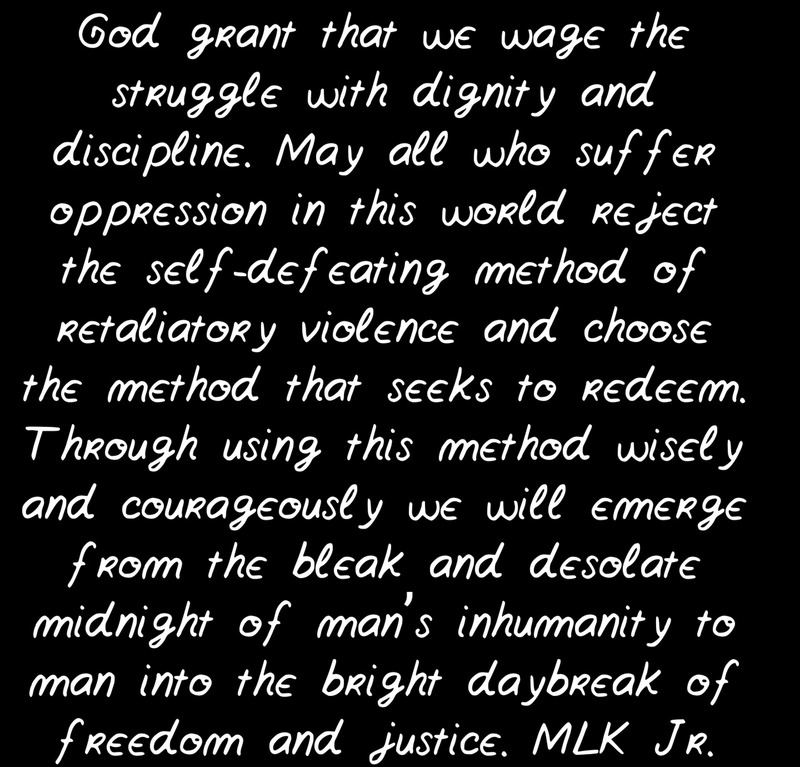 Please check it out by downloading it on the journal’s website. 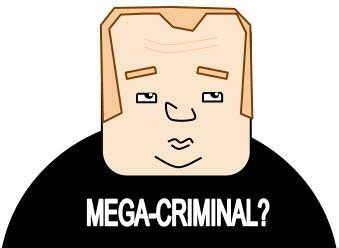 I’ve written about the criminal case against Kim Dotcom and his company Megaupload before. It is the first big instance of criminal copyright enforcement in the United States and raises a whole host of fascinating legal issues for both intellectual property and criminal law. Since the charges were filed back in 2012, Dotcom has been fighting extradition from New Zealand. Megaupload founder Kim Dotcom and his co-defendants have lost their bid to have their extradition hearing delayed yet again, the Court of Appeal of New Zealand ruled on Monday. As of now, the hearing is set for September 21, 2015—the tenth time this hearing has been scheduled. Should the extradition hearing be delayed beyond September 21, it may run up against when German-born Kim Dotcom becomes eligible for New Zealand citizenship on November 29, 2015. To read more about the Megaupload case, check out this blog’s coverage, or Ars Technica’s.